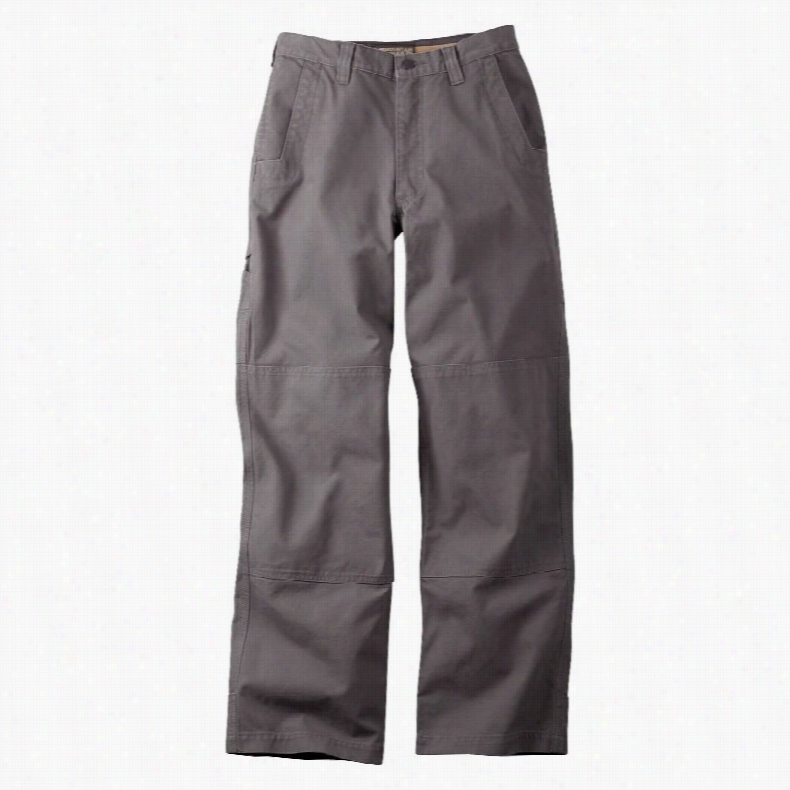 Royal Robbins Global Traveler Hiking Pants. Carhartt Double Front Drill Work Pants. 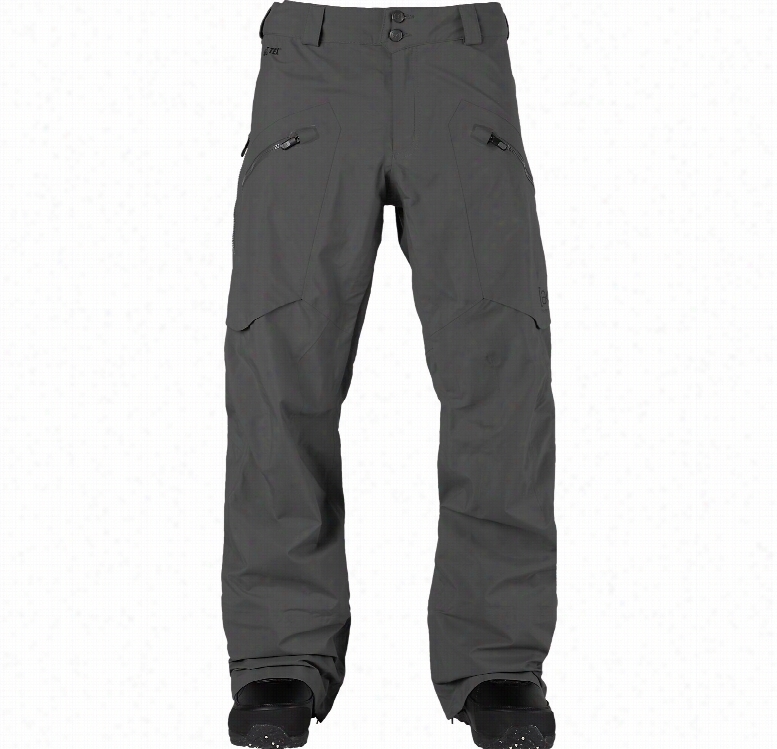 Outdoor Research Lodestar Ski Pants. Code Happy drawstring scrub pants with Certainty. - Navy - PS. Make these new fashionable Pants from Code Happy your new 'go to' pair of scrub pants! These pants are made with Certainty, revolutionary antimicrobial technology that provides long-lasting freshness and reliable protection against unwanted bacteria on the garment. Surround yourself in all-day comfort with the adjustable front drawstring and back elastic. 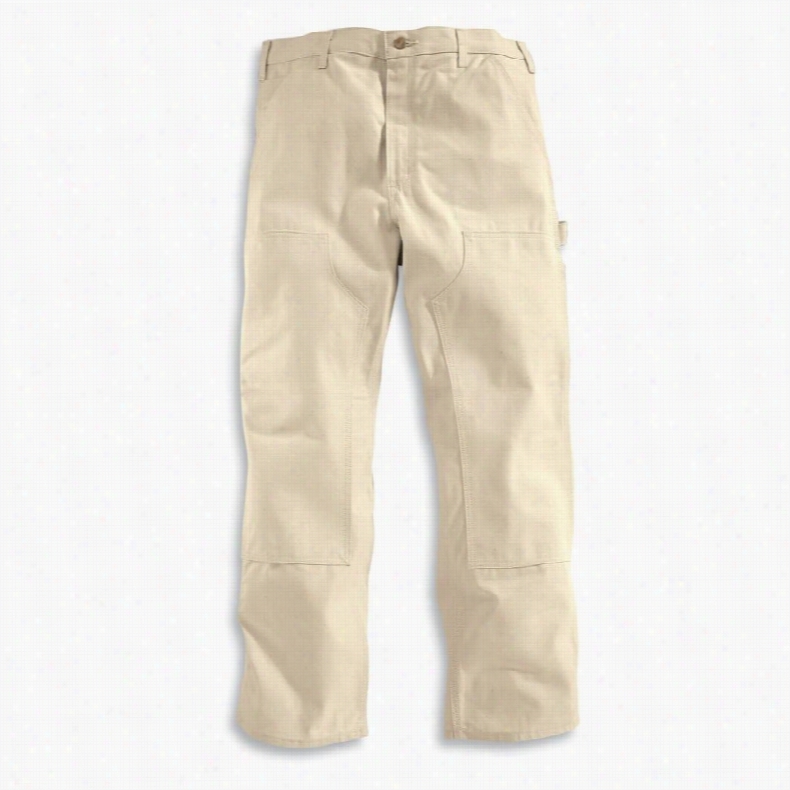 These mid-rise, straight leg pants include multiple pockets to hold your important accessories. The comfy stretch fabric feels great to wear throughout your shift. Mid rise Straight leg Certainty technology inhibits the growth of bacteria, yeast, and algae, minimizes odors and stains, and prolongs the life of the garment Adjustable front drawstring Back elastic Two front pockets, cell phone pocket, back pocket Instrument loop Side slits Inseam: Regular- 31' 77% polyester/20% rayon/3% spandex soft stretch twill Always wash all garments thoroughly after each use. EPA disclaimer: Garments featuring antimicrobial technology do not protect users or others against bacteria, viruses or other disease organisms. 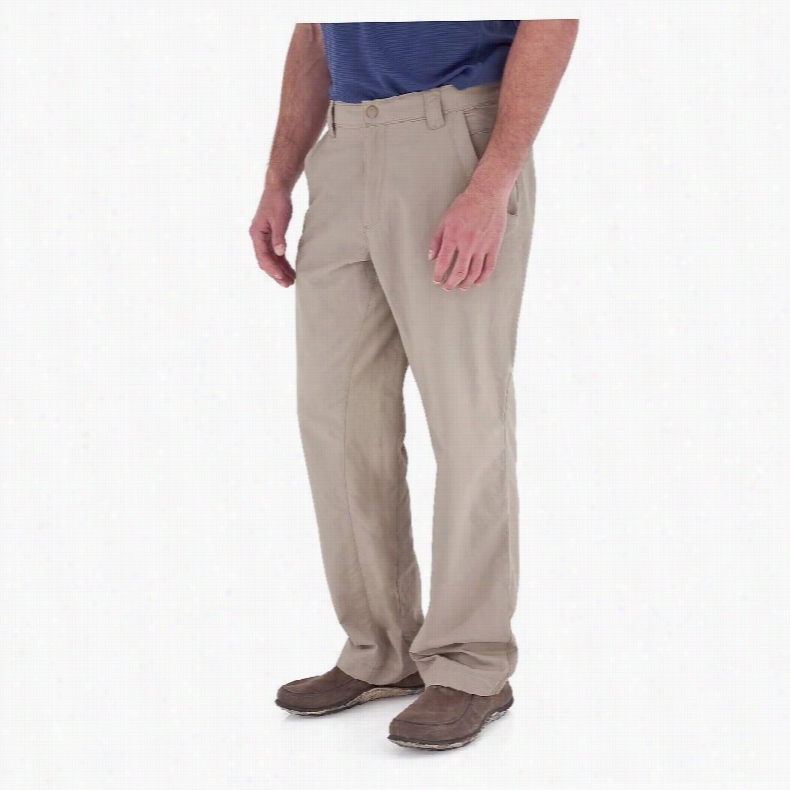 Mountain Khakis Alpine Utility Pants. 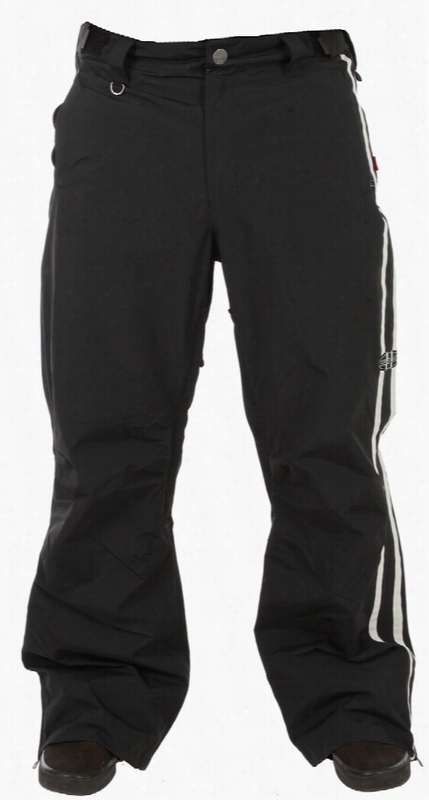 Sessions Speed Racer Snowboard Pants. 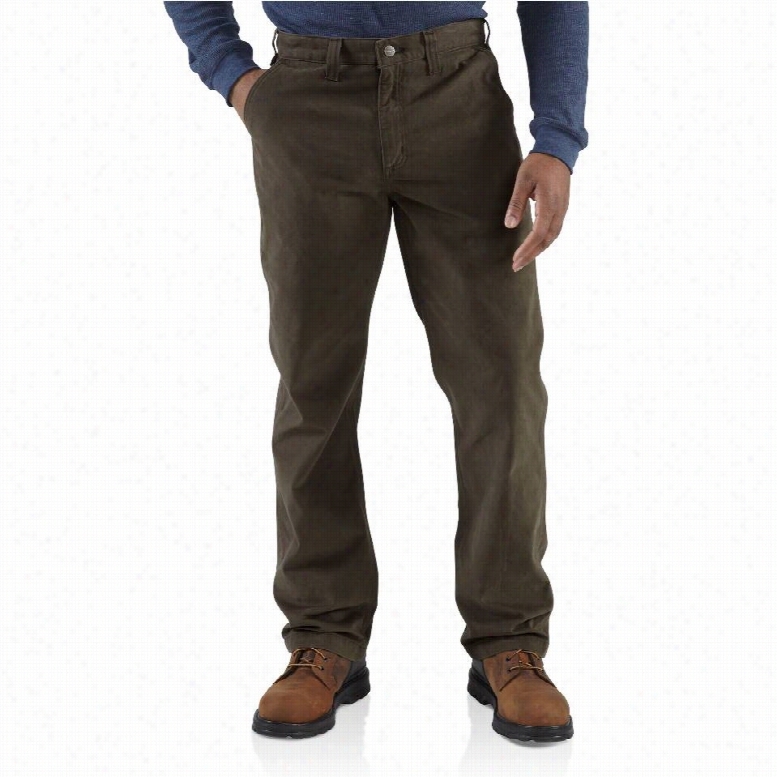 Carhartt Rugged Work Khaki Pants. 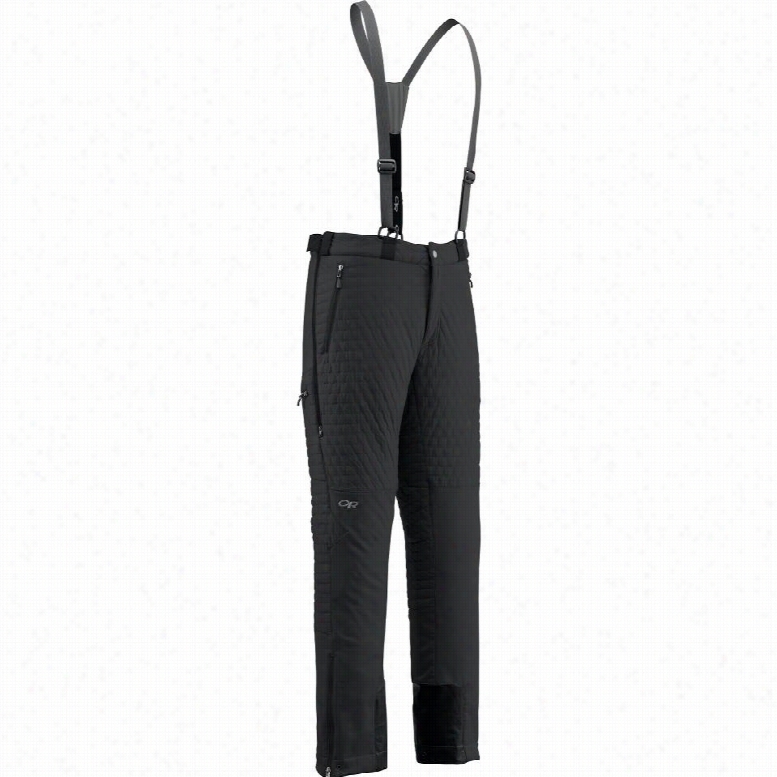 L1 KR3W Straight Leg Snowboard Pants.